Greek yogurt has become popular for people trying to lose weight or get healthier, but it is also a good choice for energy. 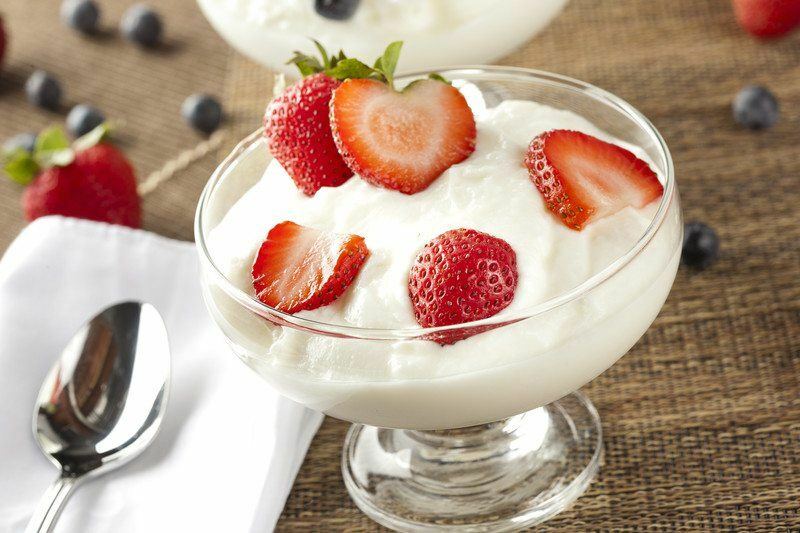 For one thing, Greek yogurt tends to be lower in calories and higher in protein than most other types of yogurt. That alone makes it a good source of energy, especially if you don’t have a lot of time. Now, Greek yogurt on its own certainly isn’t enough for breakfast, but it is a good starting point. For example, many breakfast recipes use Greek yogurt as an ingredient, including smoothies, smoothie bowls and overnight oats. Omelets are a great nutritious breakfast, especially if you want something that is going to sustain you for a while. One issue with omelets is that many people choose to have egg white omelets because the yolk of the egg is the part that contains most of the calories. That is true, but that doesn’t mean you should avoid egg yolk. After all, the yolk also contains most of the nutrients of the egg and is also the source of most of the energy. Having an omelet that uses all of the egg is a great approach for energy and also for nutrition. 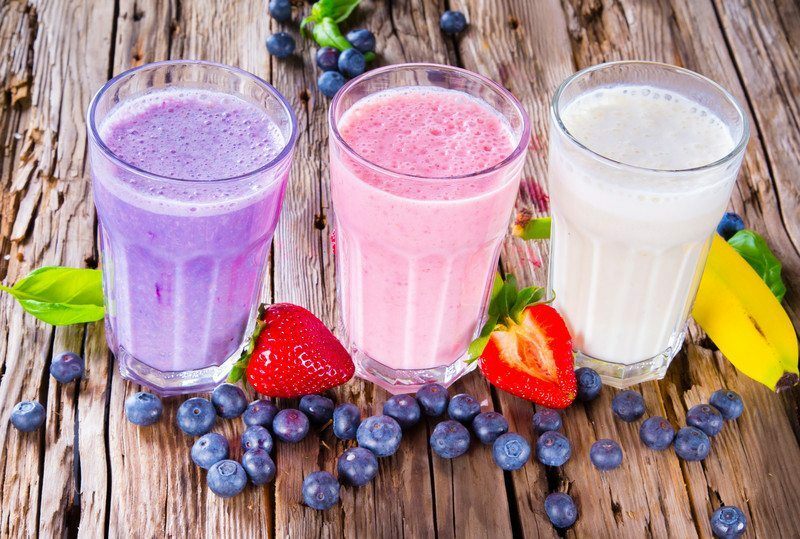 Another great option for energy in the morning is protein shakes and smoothies. Here I’m focusing on shakes and smoothies that make use of protein powder, such as whey or soy protein powder. A protein shake is the simplest approach, where you are basically mixing in the powder with water or milk. On the other hand, a protein smoothie often involves a similar recipe to a regular smoothie, with the addition of the protein power. The addition of protein is an effective way to make a smoothie that much more nutritious. Bananas are great fruit and they are one of the best fruits for breakfast. The main reason for this is the potassium in bananas, which can help to make you feel more energized. 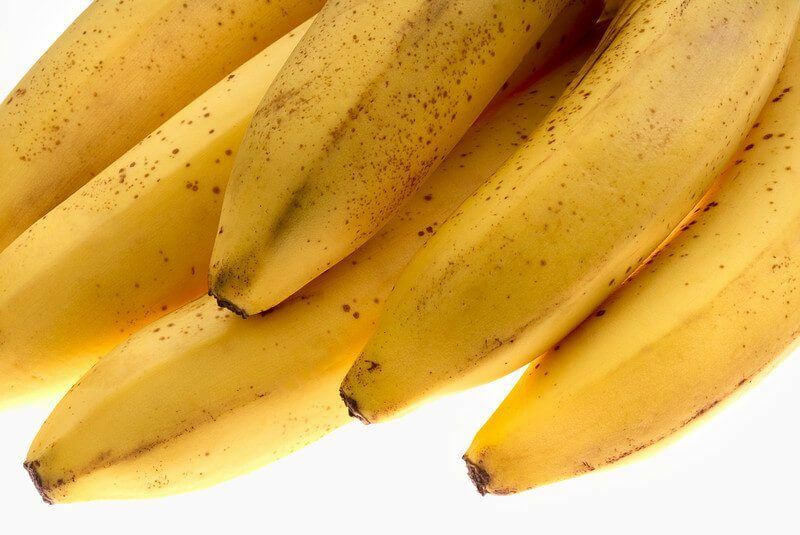 Bananas are also a good example of slow releasing energy, which makes them even more perfect. Now, a banana on its own isn’t a good breakfast, but honestly, there are so many things you can do with them. I even have a friend who had bananas on toast for breakfast, which really would be a good way to get energy and actually tastes pretty good too. Oatmeal is a fairly traditional option for breakfast and a pretty popular one too. 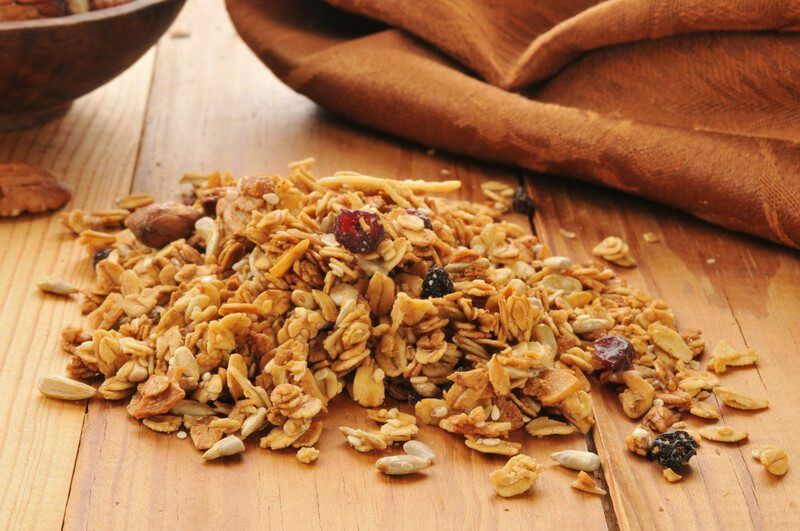 The oats are a slow-release form of energy, which is why they work so well as a breakfast and a snack. But, if you are going to turn to oatmeal for energy, you have to be careful about which oatmeal you choose. Many of the oatmeal packets that stores offer are packed with sugar and artificial flavorings, so you don’t end up doing your body any favors at all. Instead, pick plain oatmeal and add your own flavorings to it. 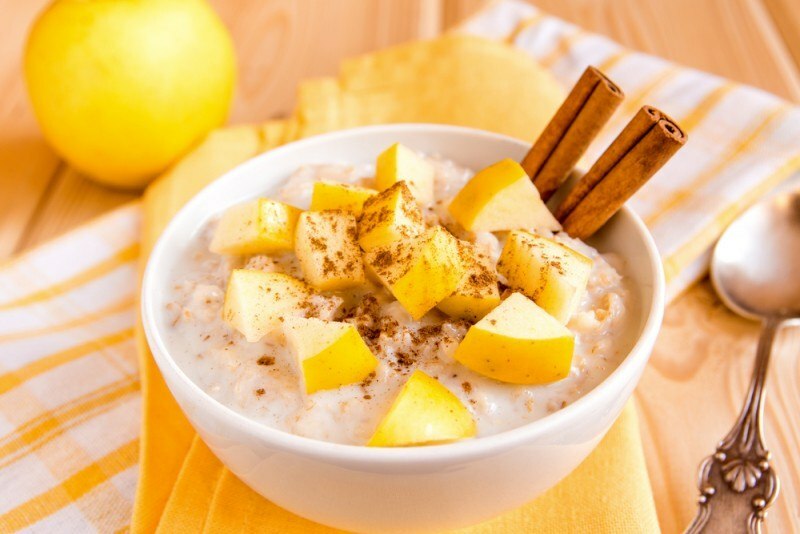 For example, sliced apple and cinnamon can be a great natural way to make oatmeal more interesting, and there are so many other options that you can also try. A surprising number of people end up having a sweet muffin as part of their breakfast, partly because they are so convenient. Doing that will give you a boost of energy from the sugar, but that energy simply won’t last. Savory muffins are an entirely different story and a much better option. 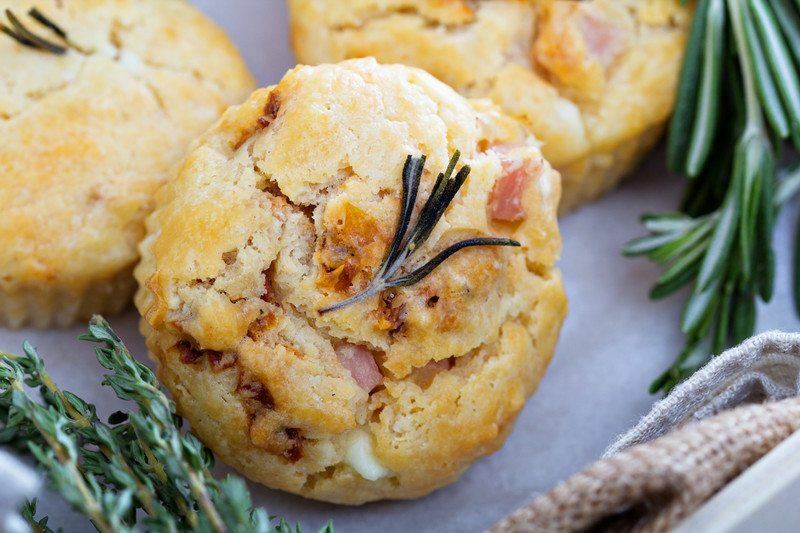 With savory muffins, you get healthier ingredients and you don’t get that sugar rush. Some recipes also include other ingredients that are great options for energy, like spinach, quinoa or chia seeds. In some cases, a savory muffin might even be filling enough to act as your entire breakfast. Quinoa is an alternative to grain and has become quite a popular option in dishes. One of the advantages of quinoa is that it is so easy to use, and there are already so many recipes out there that heavily rely on quinoa. Quinoa is a great option for breakfast because it provides such a good source of protein as well as a wide range of other nutrients. Quinoa is particularly popular as a salad component, but if you don’t like salads, I’m sure you could find a different type of recipe out there that would suit you perfectly. Even though it sounds like a dessert, chia seed pudding can also be a pretty enticing breakfast – especially if you pick a recipe that isn’t too sweet. 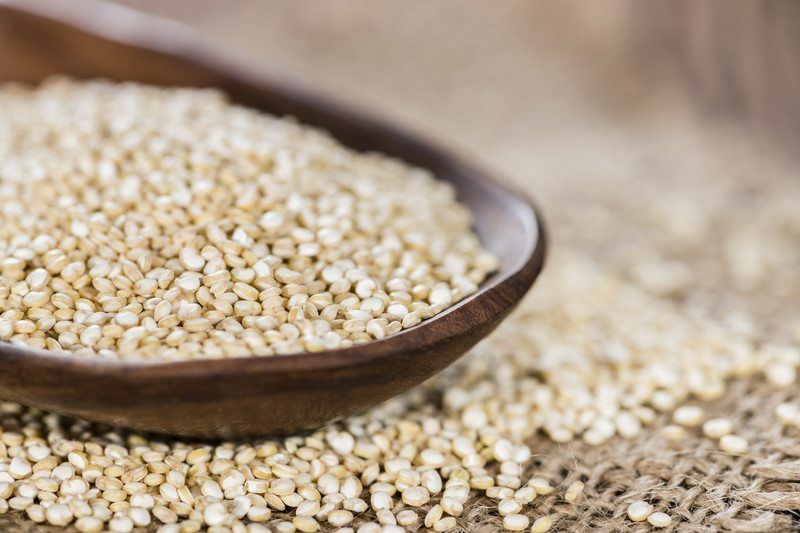 Like quinoa, chia seeds are an alternative to grains, and they are packed with nutrients. 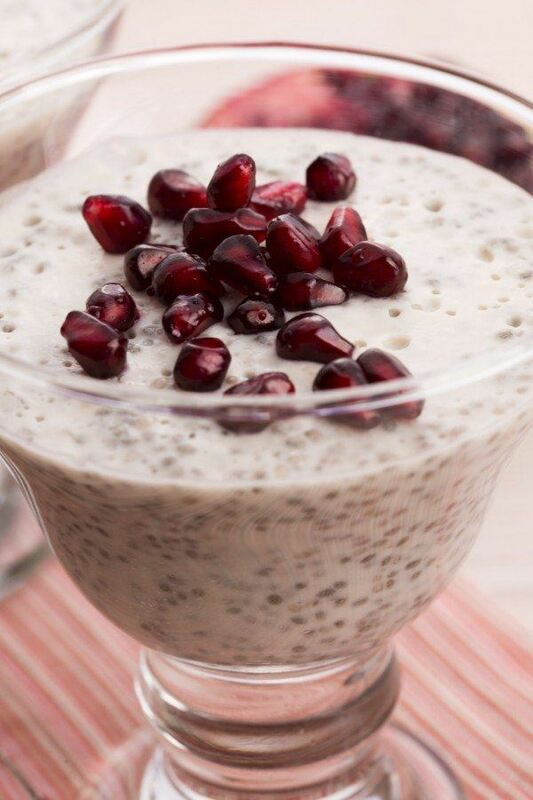 A chia seed pudding is made much like overnight oats, and will often rely on liquids like almond or coconut milk. There are a lot of different flavor combinations and recipes to try, depending on what flavors interest you the most. A great alternative to granola for breakfast is granola cups. This type of homemade snack is much more nutritious than granola bars that you buy at the store and their size and shape makes them very portable. The basic idea is to use a recipe for granola bars but changes the shape. Instead, the mix is put into muffin pans to create a cup of granola. The great thing about this is that you can then fill the hollow of the cup with whatever you want, like fruit or yogurt. It makes for a much more interesting breakfast, and one that is effective as a source of energy. 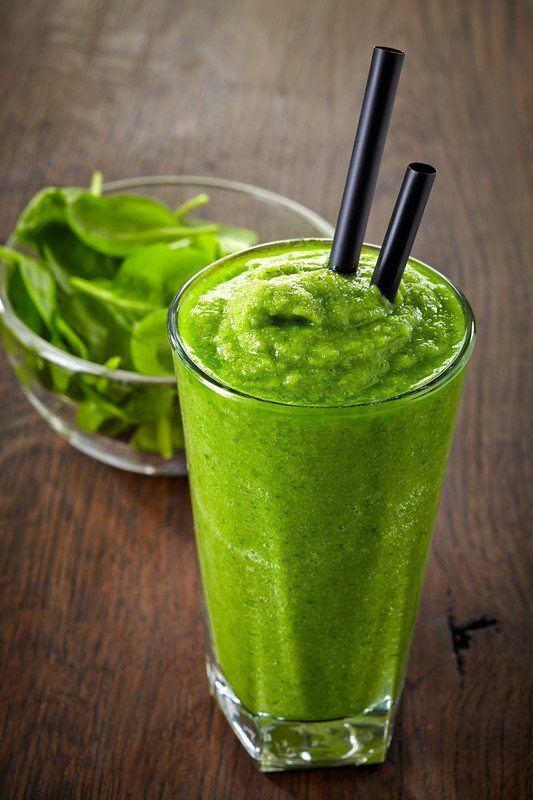 Green smoothies are highly nutritious and packed full of energy. With this type of smoothie, the idea is to reduce the number of fruits, and rely heavily on greens. You can still use some fruits, like frozen berries, but ideally, you should have more vegetables than fruit in the smoothie. There a lot of potential ingredients you can include, but vegetables like kale and spinach are particularly important additions. You can also add protein power to this type of smoothie to further increase the amount of energy that it offers. 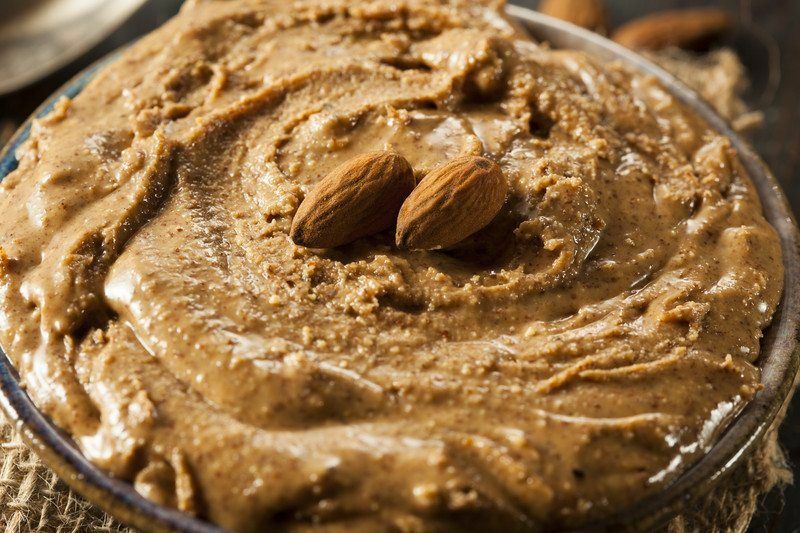 Almond butter is an appealing alternative to peanut butter as a source of protein. Both spreads have similar amounts of calories, but almond butter has less saturated fat, which makes it a pretty good option. Plus, some people prefer the taste of almond butter to peanut butter, and almond butter can also be a good option for people who are allergic to peanuts. Regardless of whether you do prefer almond or peanut butter, both can be good ways to boost your energy because of their protein levels. Many of the best energy breakfasts are egg-based because eggs really do offer such a great energy boost. Mini quiches are also great because of their size. You end up with something you can take with you if you’re in a hurry, which seems to happen pretty often around breakfast time. In some ways, it’s like having a portable omelet. 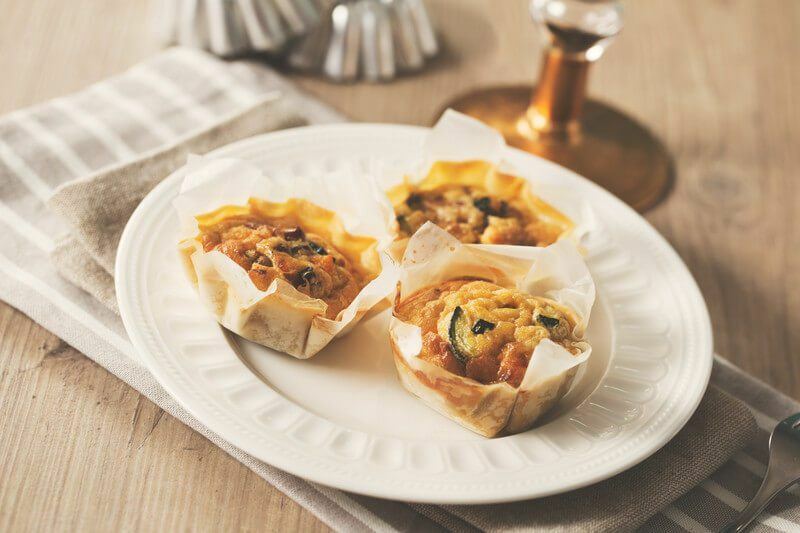 If that wasn’t good enough, there is also a lot of flexibility with the ingredients that you put into mini quiches. 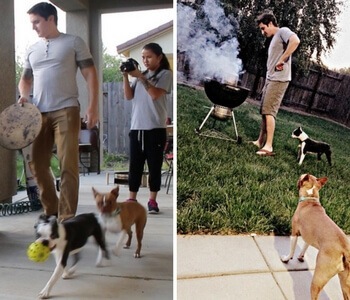 So, you can tailor them towards your own favorites and dietary needs. To be honest, breakfast casseroles make up a huge topic – and I could probably do a list on them alone. 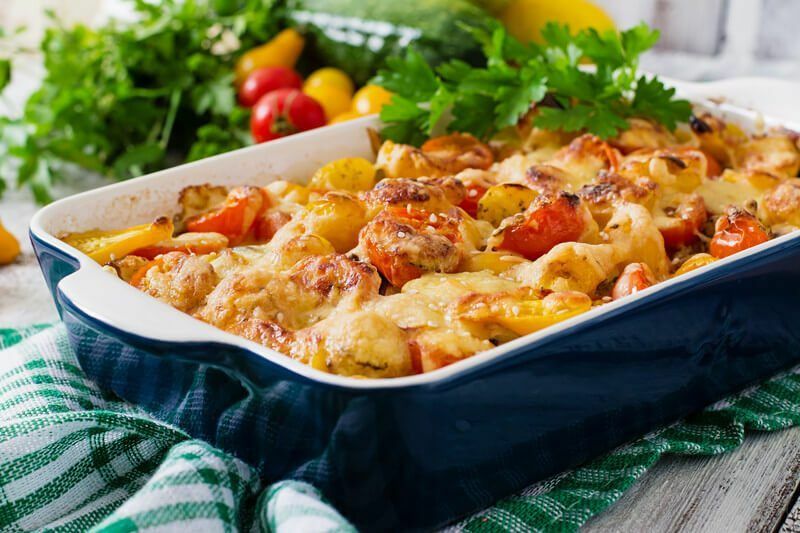 But, most breakfast casseroles are great options for energy first thing in the morning. One reason is that they are heartier than many other foods that people eat for breakfast, so they will tend to keep you filled up for much longer. 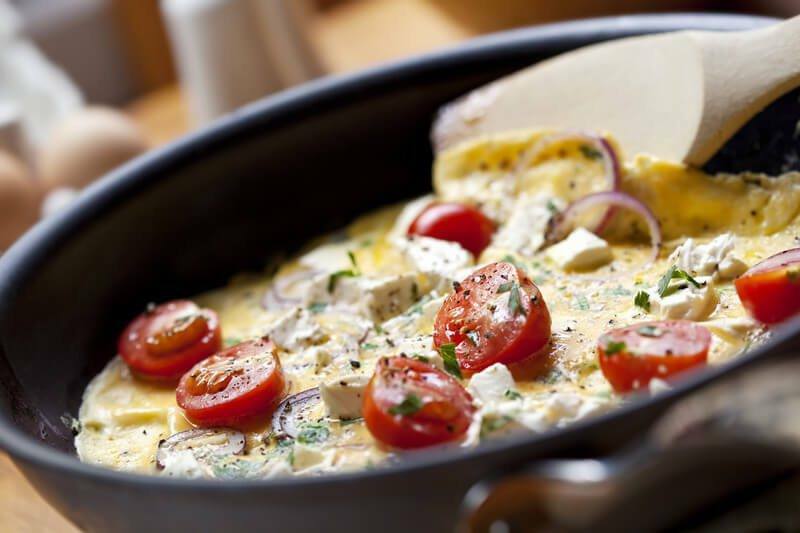 There are lots of recipes online that you can choose from, but generally healthy and hearty breakfast casseroles are likely to be the best for energy. Scrambled eggs are another great way to get eggs into your breakfast and kick your day off well. You could just try plain scrambled eggs, but garden scrambled eggs is a much more interesting recipe. 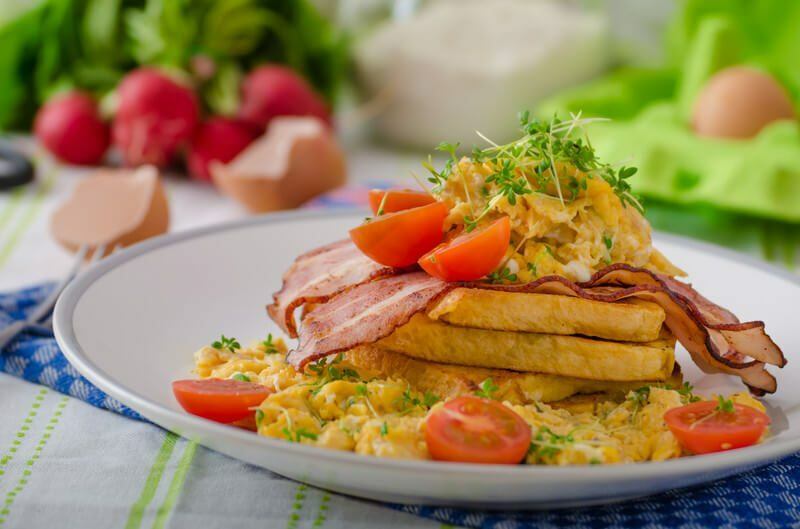 Essentially, this type of scrambled egg relies heavily on vegetables. So, you might throw in spinach, red pepper, onion and cherry tomatoes, as one example. This version of scrambled eggs works well, because the vegetables offer a freshness that is perfect first thing in the morning. 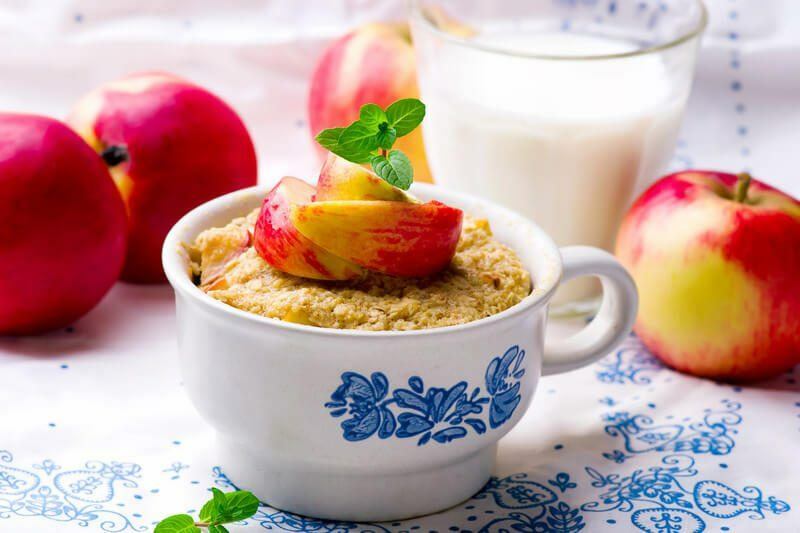 If you’re sick of plain old oatmeal for breakfast, baked oatmeal is another option to try – and it has the same energy giving properties as normal oatmeal or overnight oats. The breakfast is exactly what it sounds like, oatmeal that has been baked in the oven. This is also an easy breakfast to prepare, and you can add in your own ingredients to tweak the flavor. For example, you could add in cinnamon, vanilla and some dried fruit to bring the breakfast to life. 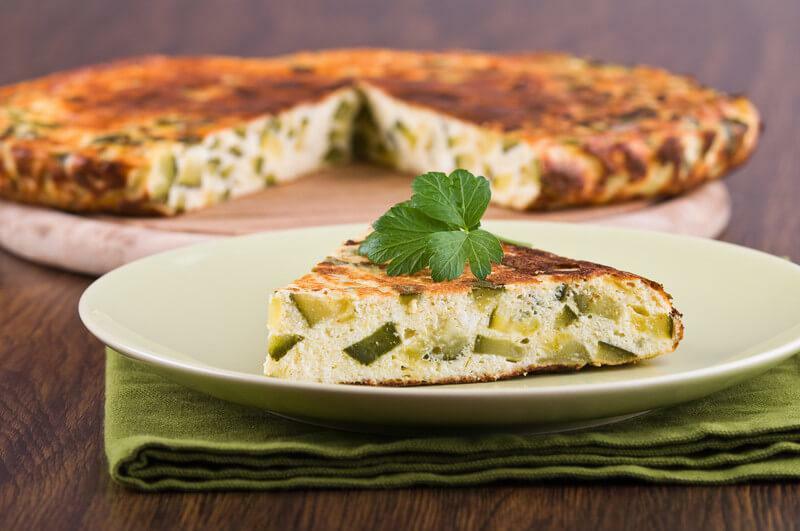 A frittata is another egg option for breakfast. This dish is the perfect option for breakfast because it is so easy to make and cooks quickly. Plus, it reheats well and can be eaten cold, so it’s a good choice if you are running short on time. Frittatas work well with many classic breakfast flavors and ingredients, including ham, cheese, bacon, sausage and tomato. The options for ingredients to add in are pretty much endless, so tweak the recipe to your heart’s content. To me, paninis feel like an adult version of grilled cheese. Technically, the only difference is the type of bread used, so you could just make grilled cheese in a panini. But, most of the time, paninis tend to be more complex with a wide range of ingredients (I like basil pesto in mine). 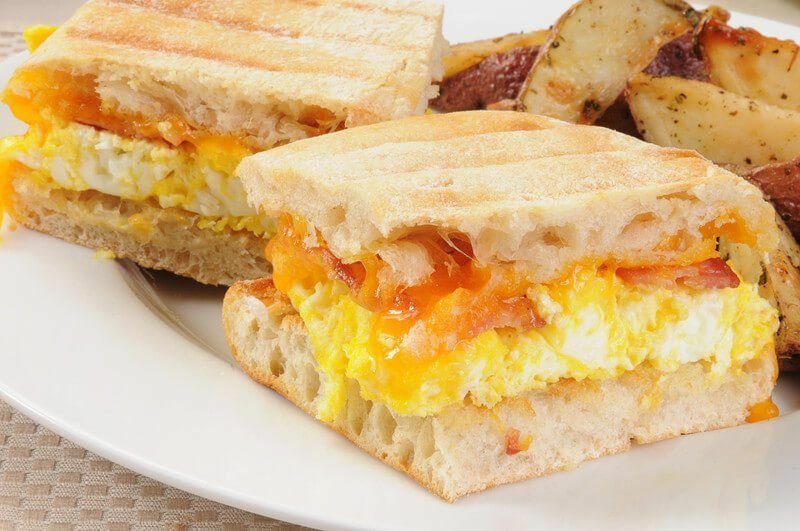 Using paninis for breakfast is easy and it’s a simple matter of picking ingredients that suit your breakfast. For example, I’ve seen scrambled eggs and ham in a breakfast panini, as well as ingredients like spinach, tomato and even avocado. They tend to be fast to prepare too, which is always a bonus. Pizza isn’t a normal option for breakfast, but that doesn’t mean you can’t have it. English muffins actually make great bases for mini pizzas, especially as they are a common breakfast option anyway. You can pile all sorts of ingredients on top of these. Once again, ham, egg and cheese are the obvious options, especially if you are looking for energy. 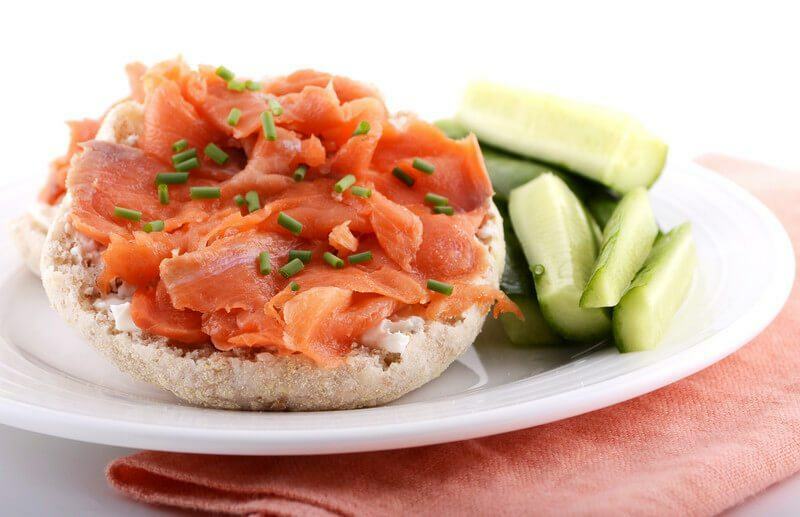 But, there are lots of other choices, including mushrooms, onions, salmon and avocado. Some people even make them using cottage cheese and fruit for something a little bit sweeter. 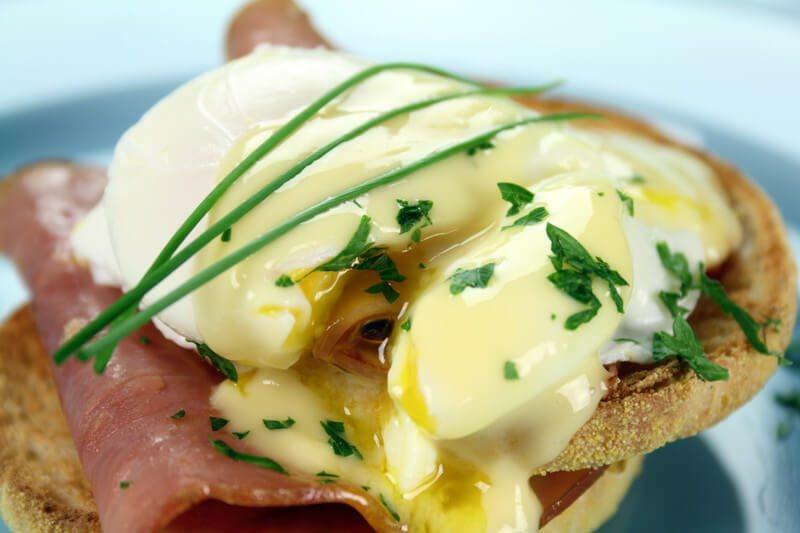 Eggs benedict is one of my favorite breakfast options, especially if I’m facing a long day. This breakfast dish is pretty easy to prepare and is a good option if you live on your own and don’t want to put a lot of work into breakfast. The key ingredients are an English muffin, topped with ham or Canadian bacon and then a poached egg. That is topped off with hollandaise sauce. The sauce is probably what takes the most work, but there are simple recipes online for all skill levels. 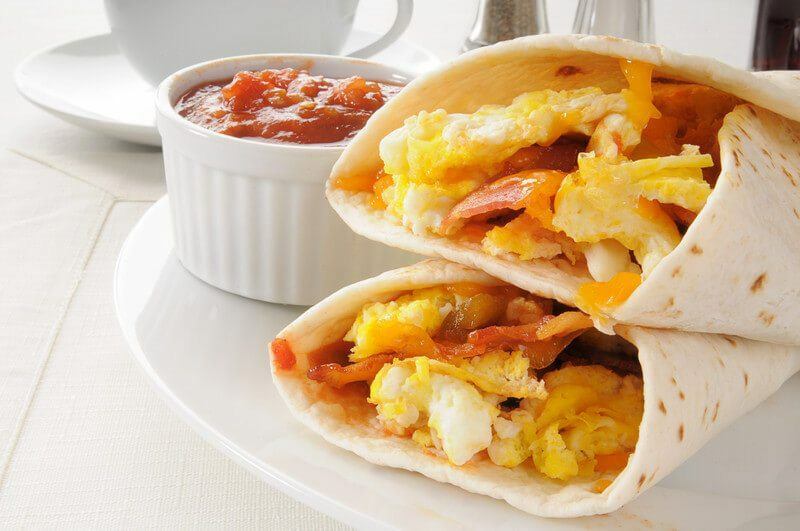 Homemade breakfast burritos can be a lot of fun, especially when you like burritos anyway. One great thing is that you can include just about anything in the burritos, including sweet or savory options. Once again, eggs and ham tend to be popular, but there are so many other fillings that you can use as well. Spinach, mushroom and feta is one option, and some recipes will include ingredients like cucumber, black beans, hash browns, tomatoes and sausage. 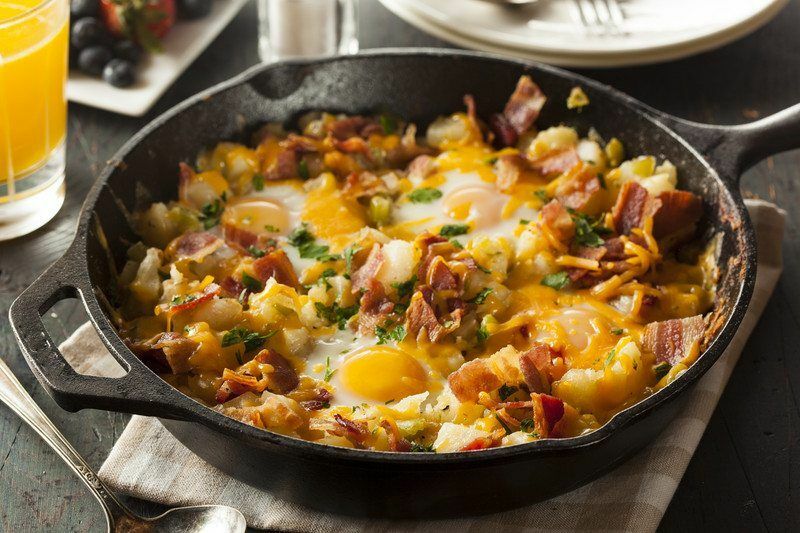 Essentially breakfast is a potato-based dish all cooked in a single pan. Strictly speaking, the base of the dish can be any starch, so hash browns, sweet potatoes, pumpkin or butternut squash also work. Often, breakfast hash turns into a good way to get rid of leftovers, because there is so much flexibility in what the dish can include. It really is a great energy source, because the dish ends up being so hearty and filled with goodness. The dish works great first thing in the morning, and you can feel good about not throwing out your leftovers. Toast doesn’t sound like a particularly good option for energy, but the trick is what you put on it. 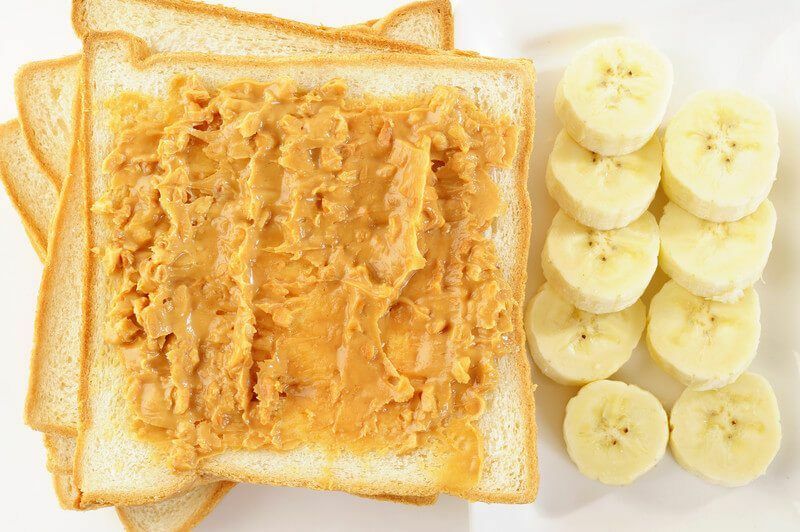 There are a lot of traditional toast toppings, like peanut butter or jelly. But, there are also a lot of other options that you probably haven’t thought of. For example, you can actually put cream cheese and salmon on toast, or even throw some tomato and a poached egg on top of the toast. Another option is banana with almond butter and chia seeds, which certainly would be good for energy. Realistically, your options are endless, and there are many great energy options to choose from. Don't forget to check out our post on 38 Wholesome Foods To Give You Natural Energy During The Day to keep you moving through lunch and on to quittin' time!